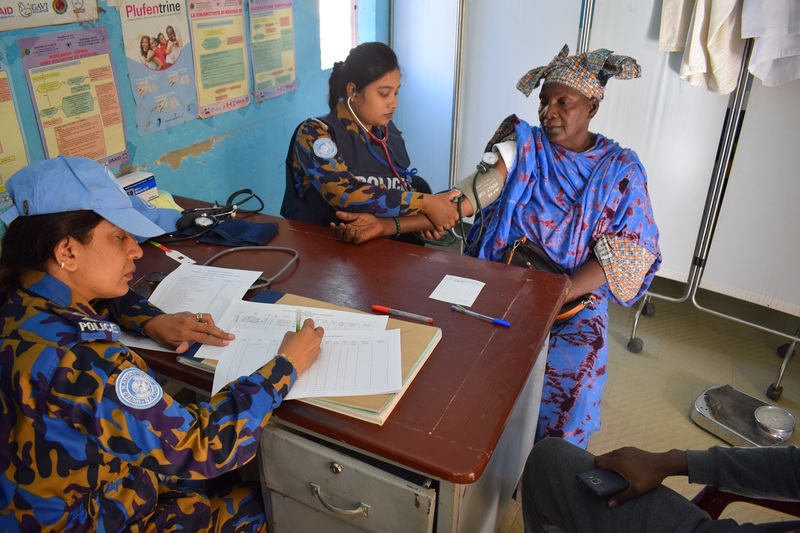 The activity was carried out at the Community Health Center of Goundam by a medical team from BANFPU-2 who were supported by doctors from the health center. 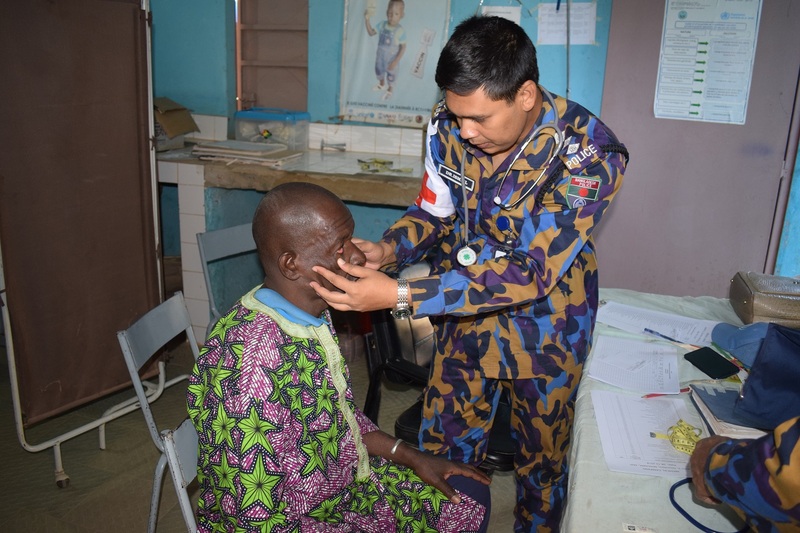 Over the course of the day, 213 patients suffering from malaria, the flu and rheumatism were treated. In addition, some older patients who were diagnosed with diabetes and high blood pressure received treatment. Mamadou Konate, the Prefect of Goundam Cercle, said he was encouraged by this gesture of solidarity towards the vulnerable members of the population. “Once more, you just marked the hearts and spirits of this fragile part of the population by this act of friendship. We will forever be grateful!”, he added. The Head of UNPOL in Goundam reassured the community leaders of Goundam of MINUSMA’s dedication to work with all Malians for peace and security in Mali. He also announced that a similar activity would take place in the first semester of 2019, in Tonka city, located 32km south-west of Goundam.